Regardless of the alarm locator placed in the car, the child's bag, the old man's pocket, the valuables bag, you can send a mobile phone text message to the alarm locator through the mobile phone, query the location of the alarm locator, so that you can monitor the whole process and master the position of the target in real time. It is the only product of the same kind that you can use your mobile phone to view the location on the map and query the location track on the computer platform, or directly reply the location by SMS. Added Google map positioning, which greatly shortens the error distance of the product and supports the foreign positioning and tracking function. This product does not require platform fees and is free to use for life. Simply send a text message to the alarm locator, you can reply to the address information and connected to Google Maps, simple operation, one pace reaches the designated position. 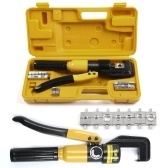 Two powerful magnets are built in, so you don't have to worry about the problem of placement. As long as there is metal, you can place it directly, the magnet will automatically absorb it, making it easier for you to install and put. 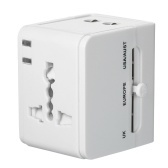 This product is the only one in the market with automatic charging function, which means it can connect to the power supply. When the alarm locator is exhausted, after the product is turned off, the incoming call product will automatically turn on and continue charging. Warning, charging must be inserted into the SIM card. Set all functions of security, tracking, monitoring, emergency alarm and management. Does not include SIM card and TF card. Please purchase it yourself. Q Is it woring in india or not ?? A Yes, it is . As long as there is a network signal, it can be used. A Hello, as long as there is a signal, the product can be used anywhere, thank you. Q hello, can i track my bicycle is it got stolen? because in hour City I lost 3 Bikes. is it good for this? A Yes , of course you can . 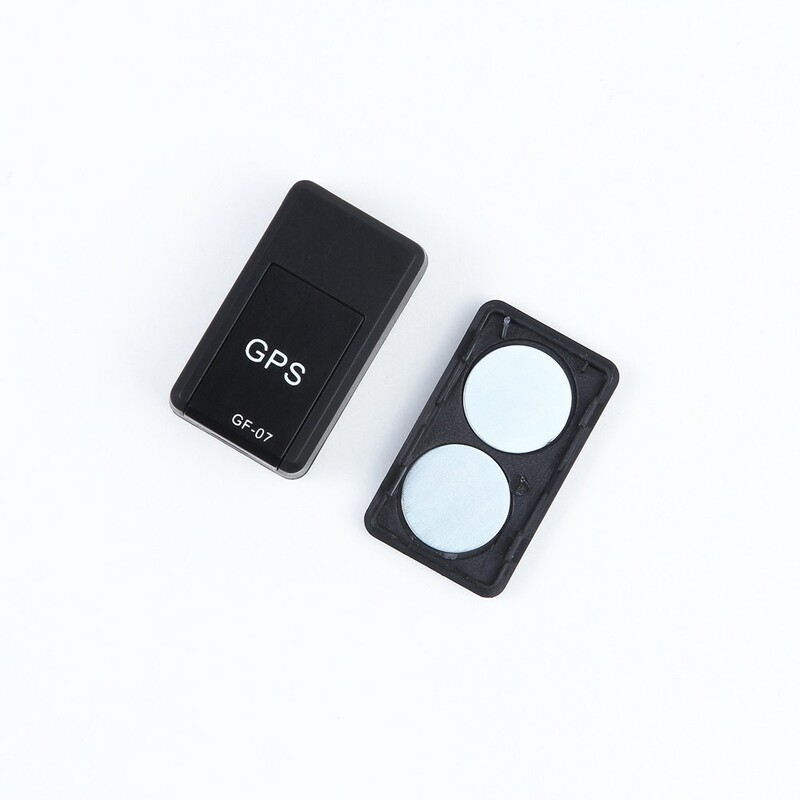 Simply send a text message to the alarm locator, you can reply to the address information and connected to Google Maps, simple operation, one pace reaches the designated position. Q What does the SD card purpose? The location is off cell triangulation, and not GPS?? 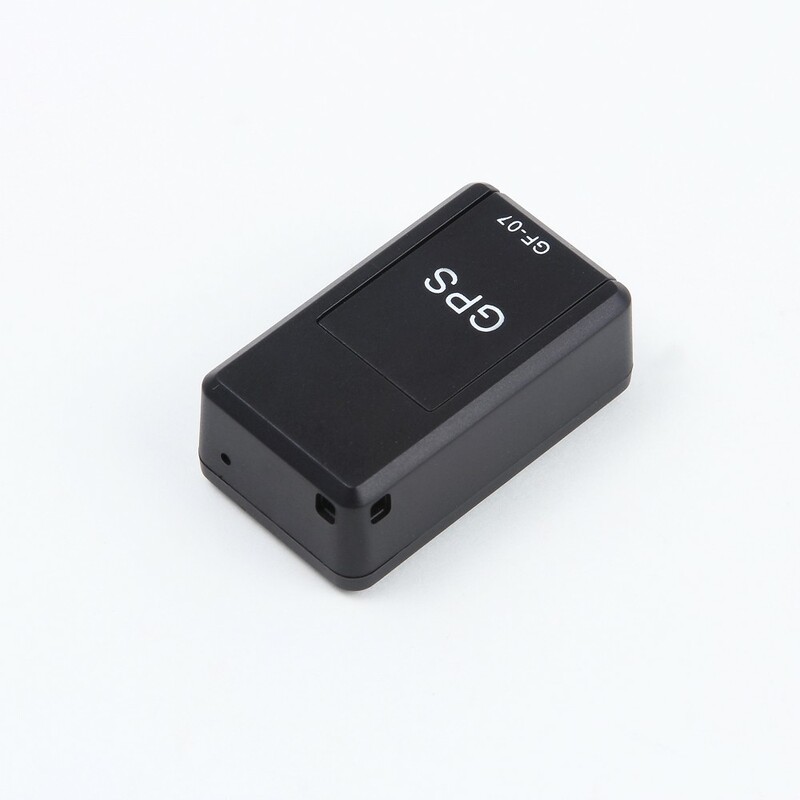 A The SD card helps monitor the process and master the location. 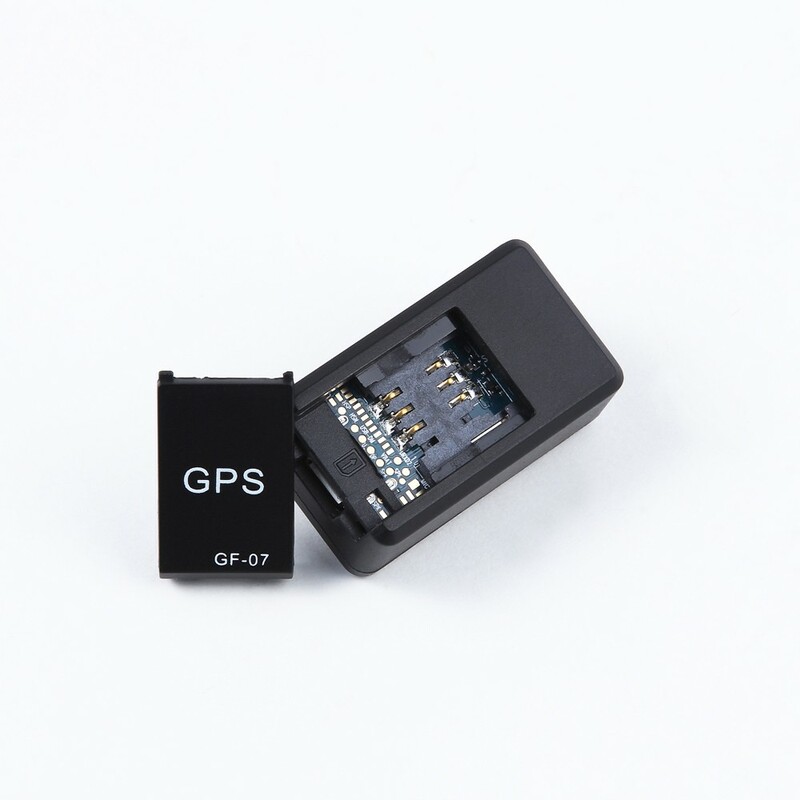 The product uses GPS positioning. 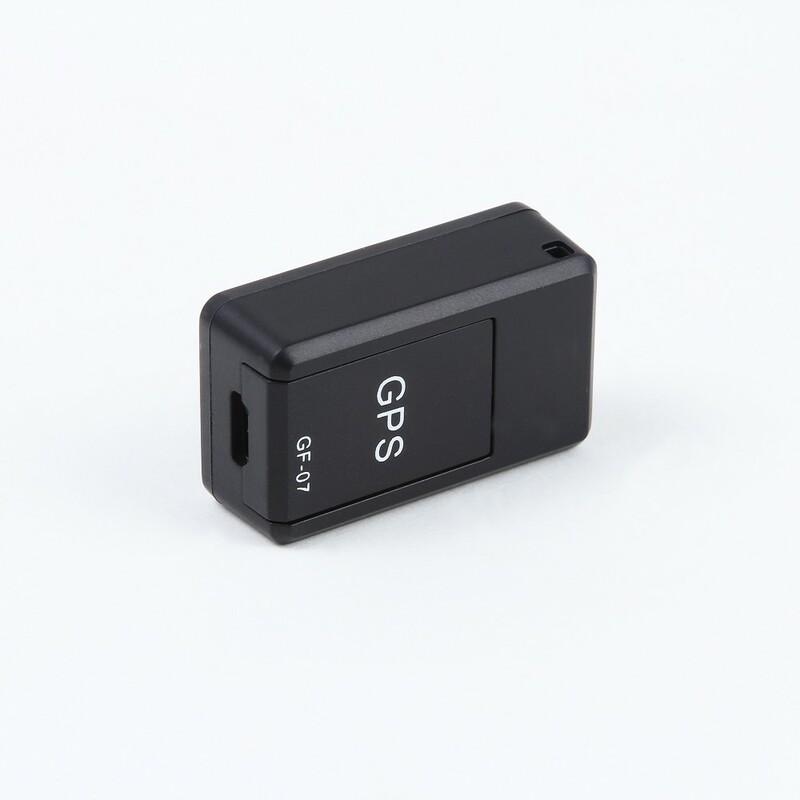 Q Not a GPS tracker. 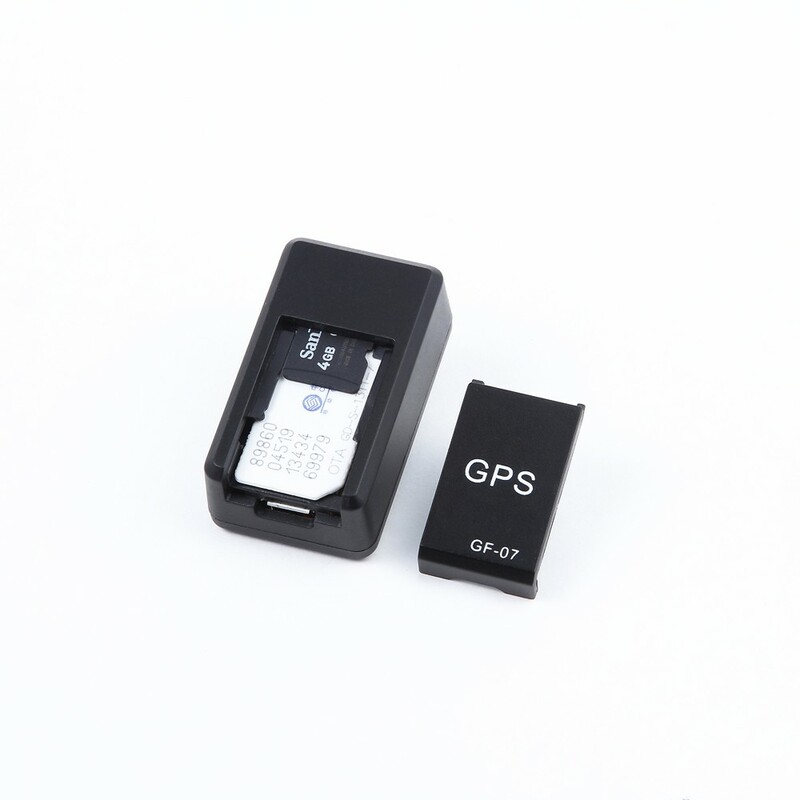 GPS does not require SIM card chip. 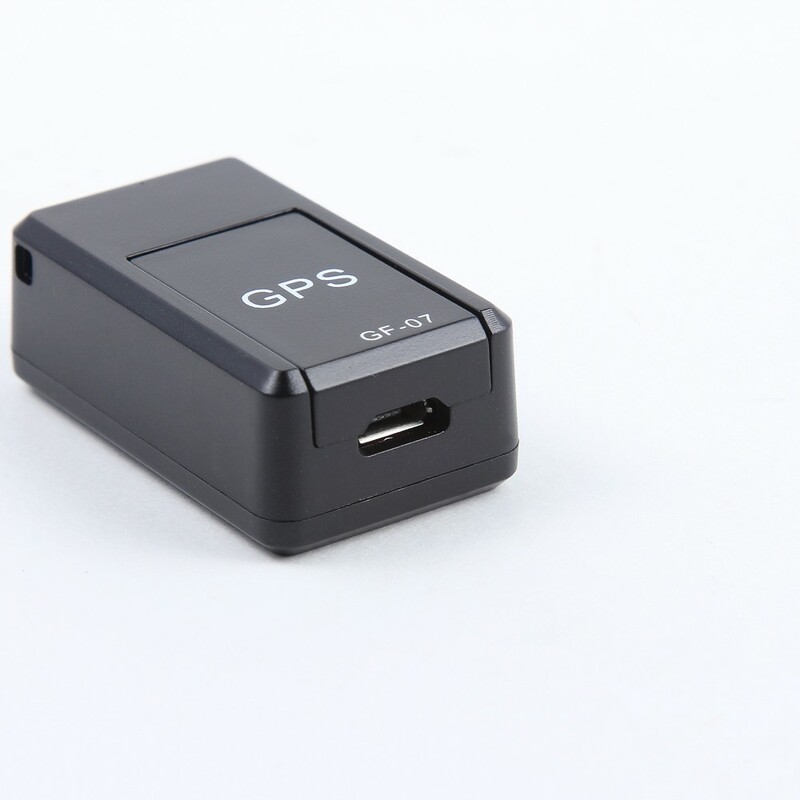 Need a real GPS tracker. 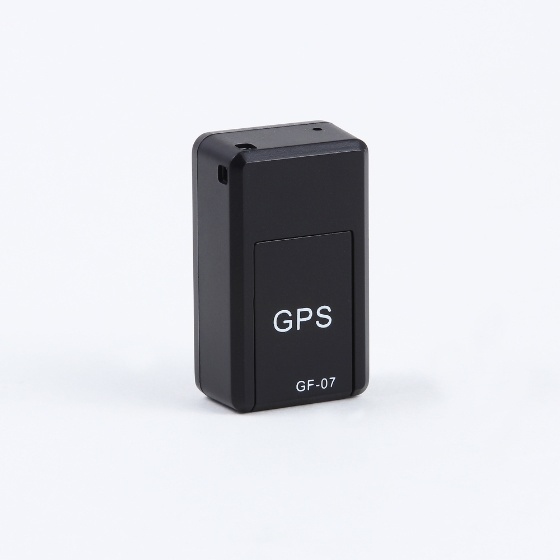 A This is the GF-07 Mini GPS Miniature Tracker Locator. 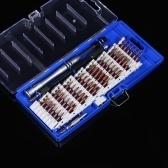 Product information is subject to the official website description, thank you. 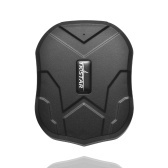 Q Why is this product falsely marketed as a GPS position tracking device when it is NOT! 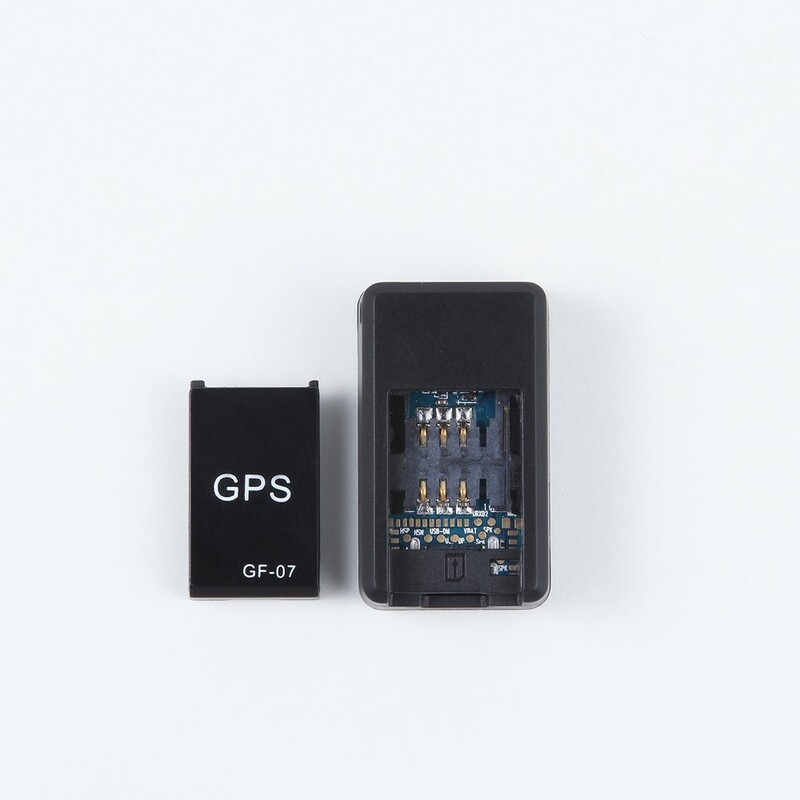 It is in fact based on the location of nearby cellular towers and is only accurate to about 1 km - the accuracy of a true GPS tracker is about 10 m - 100 time more accurate than this device! A As long as there is a network signal, the product can be tracked. By the way, .this tracker is accurate to about 1 km(1000m).the other is 100 m , this one is more functional than others . Q Will it show location continuely via app ? ?, or only by SMS?? Doesn't require any rental yearly ??? A It is the only product in its class that can use the phone to view the location on the map and query the location track on the computer platform, or reply directly to the location via SMS. No,it does not require any rental yearly,thanks. A Generally, the tf card used by mobile phones can be, thank you. Q Does this use Cellular ? Do I need to have a Cellular Contract? How long does the Battery Last? Received just today. Very small and perfect!Very satisfied! Exactly as promised, super quick delivery. Good price - good item.